PBL wants to have a 24 team league that promotes local players from within geographic regions. 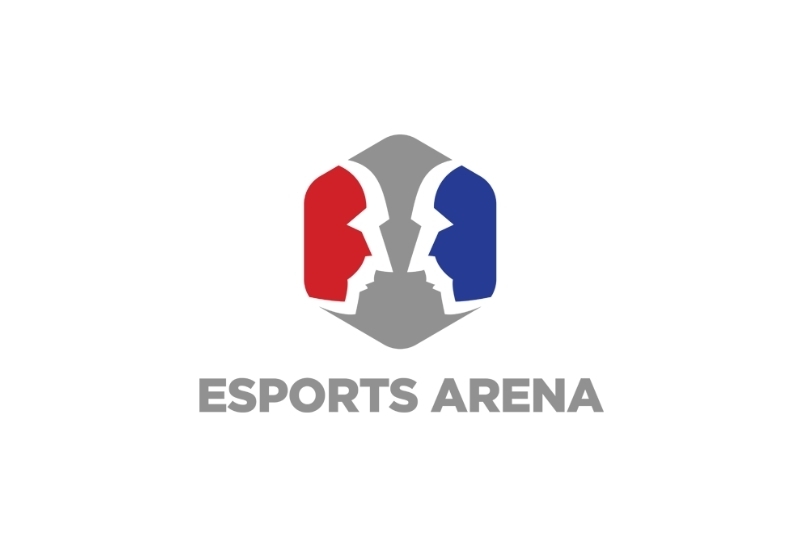 Tournament organizer Pro Battle League have announced a new league for semi-pro CS:GO that will feature regionally tied franchises with local players. Under this league scheme, the PBL CS:GO league plans on eventually expanding to 32 franchises that will host teams exclusively made up of players within the teams' "home markets". Under this system all players who would play for the Atlanta Zenith would theoretically come from the state of Georgia, for example. This system is reminiscent of the Championship Gaming Series, a Counter-Strike: Source league founded in the mid-2000s which promoted a similar style of city-based teams, although players from anywhere in the country could join each franchise. 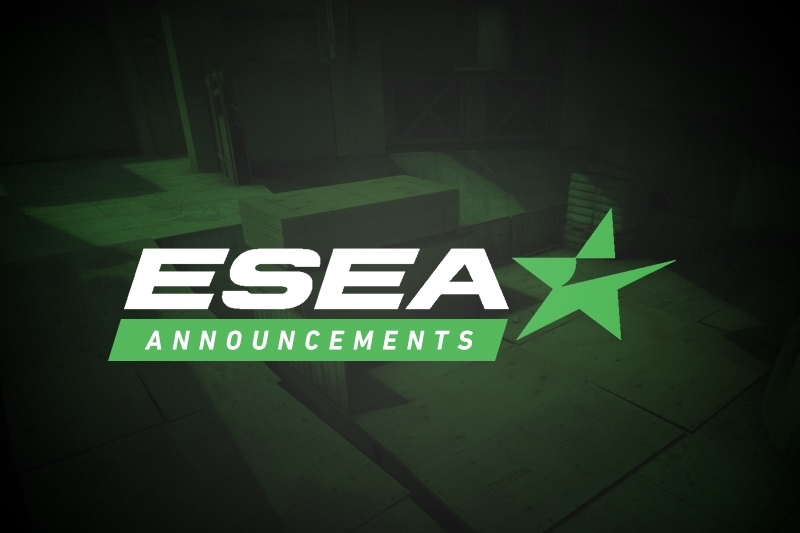 So far, a few teams have begun to assemble, with some ESEA players becoming team captains. Justin "NEX" McLellan joined the Dallas Stampede, Chase "lowrider" Releford the Kansas Lightning, Nick "N4j" Norman the Houston Vipers, and Josh "Daemos" Hayes for the Toronto Sabres. 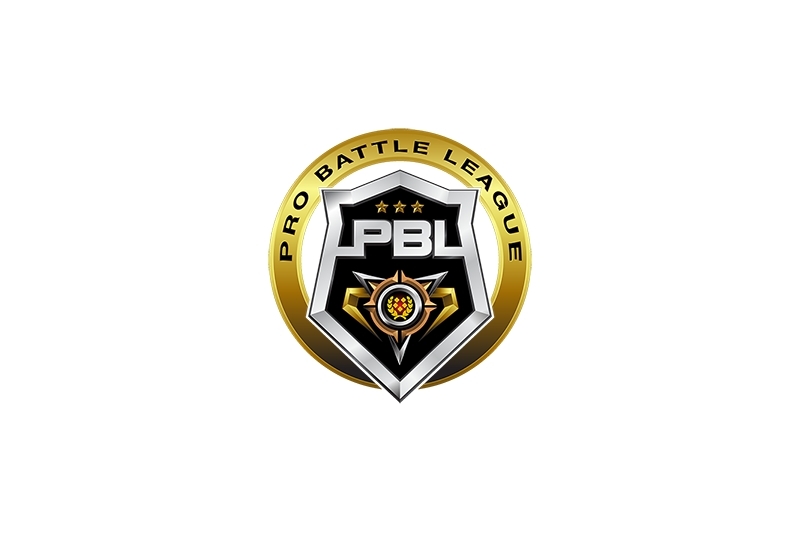 Dates for the league have not been released yet, however Dust2.us has learned that PBL plan on having an invitational launch tournament sometime in March where they plan on announcing the dates and the prize pool for Season 1.
captain for team atlanta zenith here! EZ for FGB. detroit vs everybody. Thanks for all the support everyone! Couldn&apos;t be happier with the turn out we have seen so far! Who&apos;s gonna be on the Chicago squad?